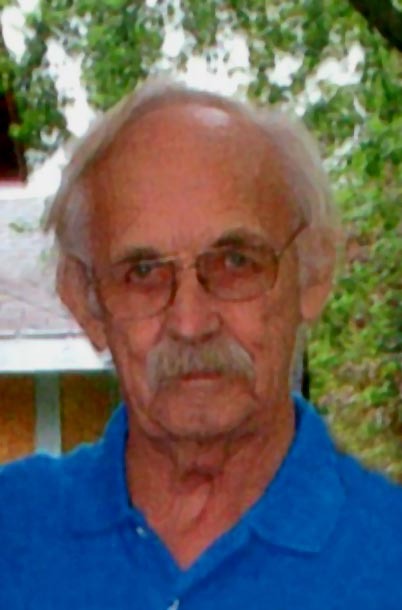 Leo Brown, Sioux Falls and formerly of Marietta died on Saturday, April 7, 2018 at Avera McKennan Hospital in Sioux Falls at the age of 76. Due to inclement weather in the forecast, FUNERAL SERVICES HAVE BEEN RESCHEDULED FOR MONDAY, APRIL 16, 2018 AT 11:00 AM at First United Church of Christ in Marietta with Rev. Brenda King officiating. Burial will be in Augusta Cemetery, Marietta. Visitation will be one hour before the services at the church on Monday. Leo Franklin Brown was born in Madison, Minnesota to Henry and Leona (Young) Brown. He attended Country School #96 and then later Marietta schools. 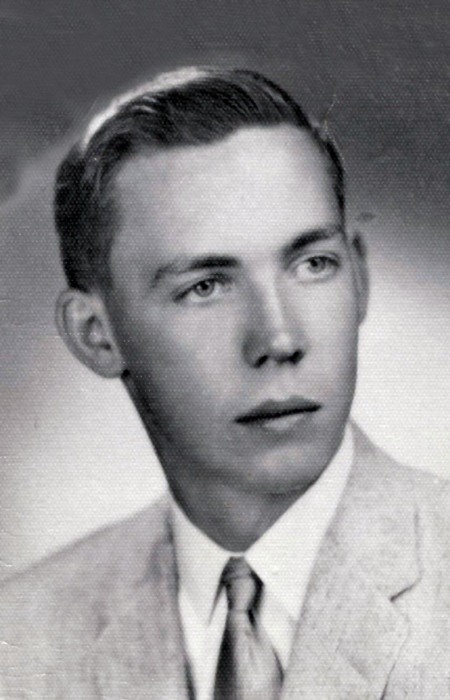 He graduated from Marietta High School in 1959. Following graduation he moved to different areas but finally settled in Sioux Falls, SD for over 30 years. He was a gifted mechanic from an early age and that would be his vocation in life. He also worked as a truck driver for over 20 years. Family remembers that Leo really loved dogs and had several dogs throughout his lifetime. His last two dogs were Saint Bernards named Jesse and Scout. He also liked to fish and be in the outdoors. Leo is survived by his sister, Jane (Arlow) Grant of Big Bend, MN; nephews: Kevin (Mary) Grant, Minneapolis and their children, Amy and David, and Mike Grant, Fairbanks, AK; niece Kathy (Jeff) Westmoreland, Knoxville, TN and their children Sarah (Nick) Ellis and Joseph. He was preceded in death by his parents: Henry and Leona, and a niece Katherine Grant in infancy.